The renowned Emporio Armani eyeglasses collection focuses on style, fashion and leading eyewear frame designs. Authentic Emporio Armani EA3050F - Alternate Fit Eyeglasses are brand name, designer optical wear. Emporio Armani EA3050F - Alternate Fit is a Full Rim frame for Men, which is made of Acetate. 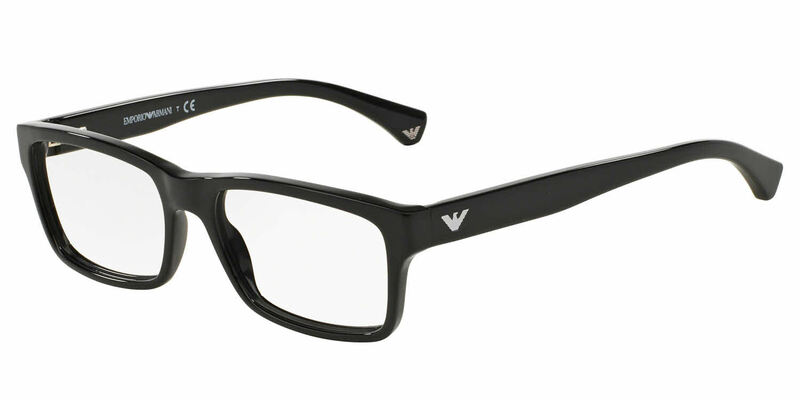 Emporio Armani EA3050F - Alternate Fit Eyeglasses come with a cleaning cloth and protective carrying case. Very good fit and very comfortable. Looks great! Great pair, stylish and minimal.